To prevent these narrow worldviews, the agency has created an online tool that connects to a user’s Facebook profile and analyses what they have already liked, mapping out their political and ideological standpoint. The tool then suggests a list of pages, people and groups the person is most likely to hate and encourages them to like those as well. Feeling stuck in your social media bubble? Now the KIND Foundation is trying to bring more diversity to Facebook feeds — so people can try to understand each other better. Its “Pop Your Bubble” tool, …matches Facebook users with at least 10 people who have a different political perspective, and who live in another part of the country or represent a different generation. The tool is one of several that have appeared in recent months to help social media users become more exposed to other perspectives. Flip Feed, a chrome extension designed my MIT researchers, allows people to see what a Twitter feed looks like for someone with different political leanings. And Escape your Bubble, also a Chrome extension, inserts posts in your Facebook feed with a news article representing a differing political perspective. The posts are deliberately upbeat and friendly, intended to contrast with the way opposing viewpoints often are presented on-line, via argumentative comments. Tourism Australia recently launched the oversized selfie service as part of a campaign to attract Japanese tourists to the country. To participate in what the agency is calling “GIGA Selfie” events, tourists will stand on a dedicated spot and use an app to set off a distant camera. They can then download a short video clip that starts as a closeup, but pulls away to reveal the surrounding landscape. Let’s be clear: It is incredibly dangerous to do anything with your phone while you’re driving. You shouldn’t be texting, checking your mail, or swiping through Tinder when you should be focused on all of the people and giant, dangerous machines around you. But Toyota knows that despite all of the warnings and common sense, some people are just going to chance it anyway. 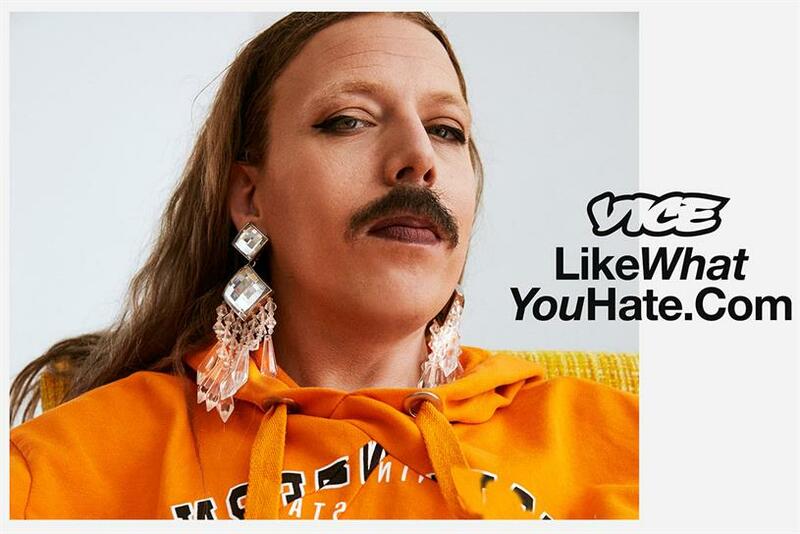 So a new radio ad it’s running in Sweden is taking the choice out of their hands. Are you indulging in body shaming via Twitter — perhaps without even being aware? Dove and Twitter will be happy to analyze your tweets and let you know. 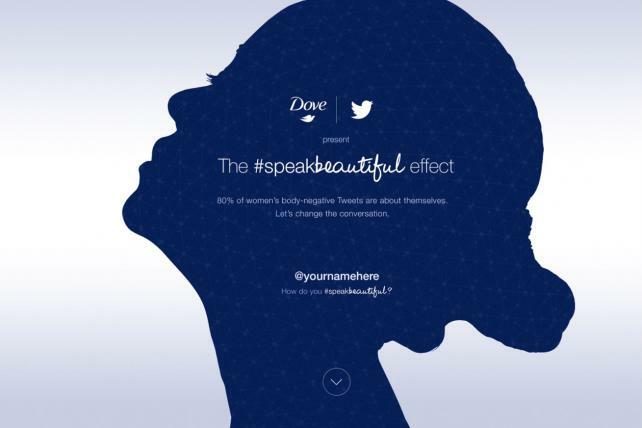 In a partnership announced Saturday at SXSW, the two are unveiling the #SpeakBeautiful Effect tool, which allows users to retweet an invitation from the @Dove handle via accounts they want analyzed. Dove will tweet the user back a link with a personalized analysis of their tweeting tendencies in minutes. New Dove research shows 62% of girls wish social media would “teach and empower them about body positivity,” so this is an effort to that end. Working on the #SpeakBeautiful project are Edelman Razorfish, VaynerMedia and Mindshare. In the past, auto rickshaws’ flaws stemmed from low rates of usage, an inability to identify demand and supply in real time, and inefficient pricing that often left both sides dissatisfied. The opportunity to address these issues by leveraging the one billion mobile phones (and counting!) in India was clear. Rickshaw hail businesses started out tracking the real-time availability and location of drivers through a makeshift system of drivers self-reporting their availability via text messages. With the growing penetration of smartphones, tracking was elevated to GPS in the last few years, but the improvements were similar: a new ability to connect riders and drivers in a timely, reliable way. Rather than relying on happenstance, hailing an auto rickshaw became systematic, especially since the city of Rajkot launched a pioneering model in the form of G-Auto, a city-backed fleet of auto rickshaws, in 2012. Individually operated rickshaws that previously meandered along disjointed routes with no connection to their customers’ needs now run on optimized routes, leading to improved service and greater road safety. 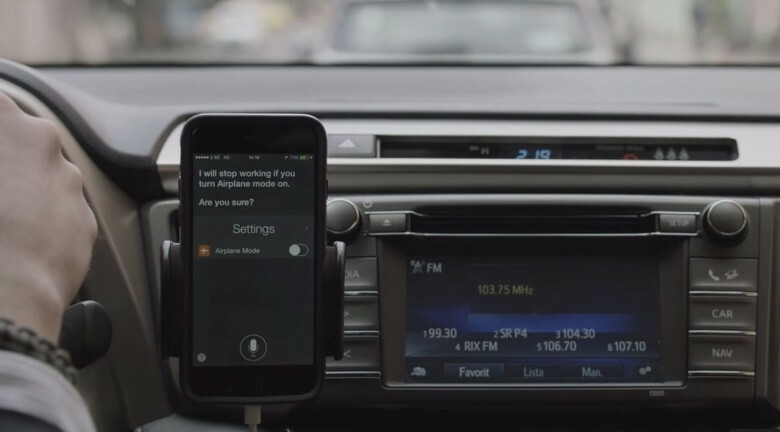 Security has also improved for female passengers, as smartphone hailing apps provide users with the identity of their drivers, allowing for easier reporting of harassment. The system also means that because many drivers have doubled or tripled their number of rides completed in a day, they have been willing to accept the fare displayed on the meter rather than constantly haggling over price. Their increased productivity has put many rickshaw operators on a path to ownership and, in many cases, the means to upgrade to cleaner vehicles.